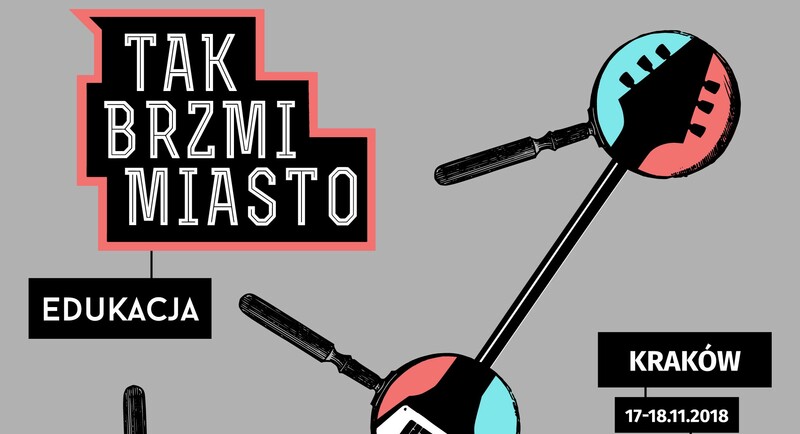 Tak Brzmi Miasto showcase conference (“Hear the City”) is the innovative boutique polish conference and festival for the music industry. This year edition will be held on 17-18 November 2018 in Cracow, Poland. It’s main theme this year is “education” and it will present an innovative approach both for formally educated and self-taught musicians. Ιt will be an opportunity to present the New Incubator project of Cracow and the newly granted European Music Accelerator project as UN Convention Representative, Jeff Thompson and MESO Events representative Georges Perot will be there developing topics on Music Innovation, Entrepreneurship and networking. Other focus will be given on the promising initiatives connected to the Central and South Eastern music sector enhancement, related furthermore to the European Live Music Association efforts.